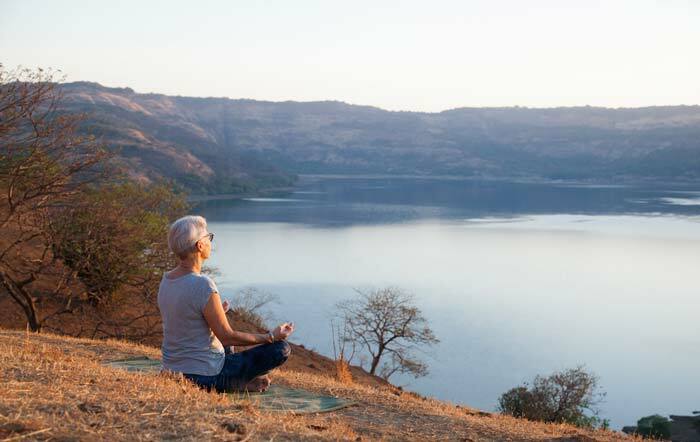 Yoga for Health Institute is a non-profit organization, that offers intensive programs which use yoga therapy and evidence-based tools as a complementary discipline, to educate and empower clients to transform their lives and improve the quality of their life. 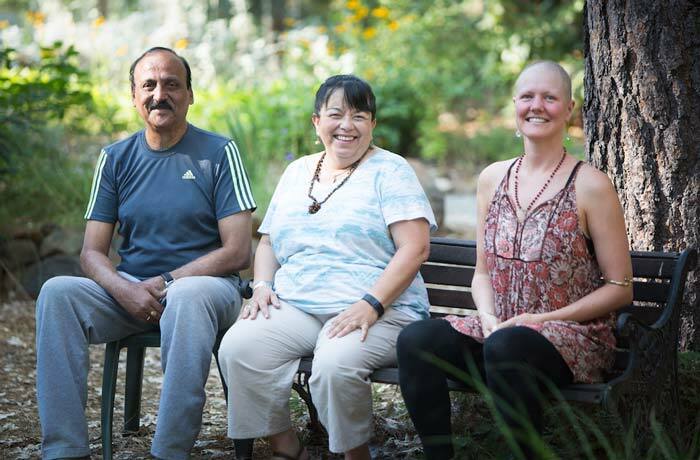 Beyond Cancer – Healing the whole being is a 21-day residential yoga intensive program for all cancer patients in all stages of cancer to help recover from the side effects of chemotherapy and radiation. 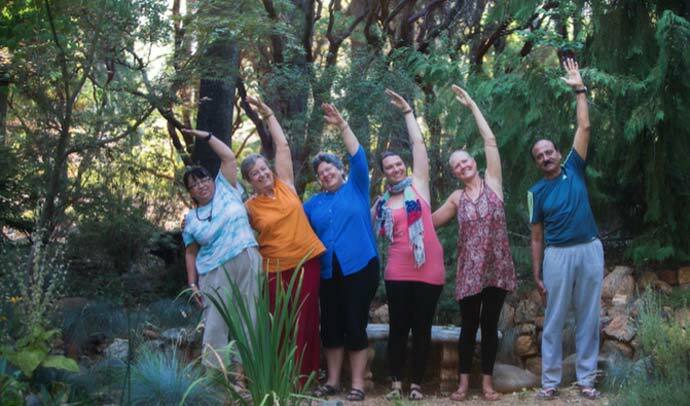 Chronic Solutions is a 21-day intensive program that incorporates ancient yogic tools, to empower patients struggling with psychosomatic chronic diseases and help them tap into their inner healing power. We are always looking for more caring and compassionate facilitators to teach and share our incentives around the globe. The program helped me to grow and explore myself tremendously. I have learned things I never imaged learning. I am in awe of evolution that Kaivalyadham has allowed and given me - Anis A. 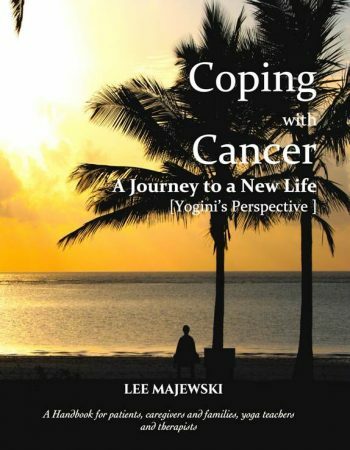 The program brought depth to my healing process. It's very powerful practise. I think I'll feel full effect after some time - Aldona R.
I loved every aspect of the program. I look forward to coming again. Thank you for showing me the way to open myself - Regina R.